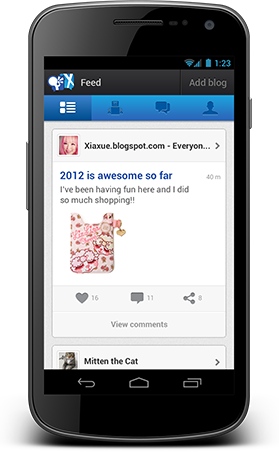 Ever wanted a social network that focused on Blogs and only blogs? 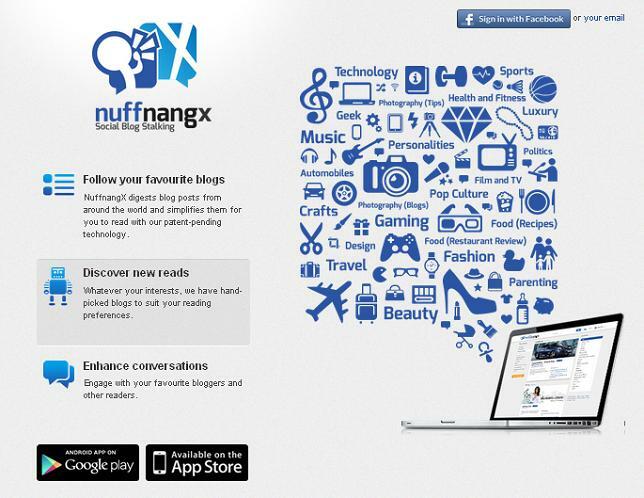 Nuffnangx launched earlier this week, it is a twitter style feed that shows posts from blogs that you follow as well as posts from blogs it thinks you may like through a patent-pending technology. 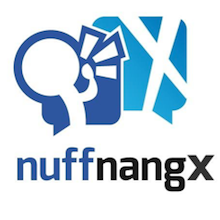 You can check out Nuffnangx or you can download their smart phone apps below. And don’t forget to follow my blog!